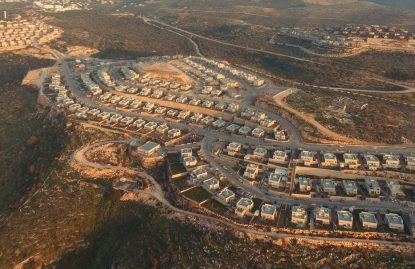 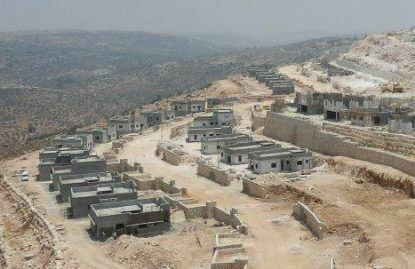 “Leshem” – A new, young and lively settlement in Western Samaria, in proximity to the settlements of Alei Zahav and Beduel and just a few kilometers from the settlements of Beit Arieh, Ofarim and Bruchin. 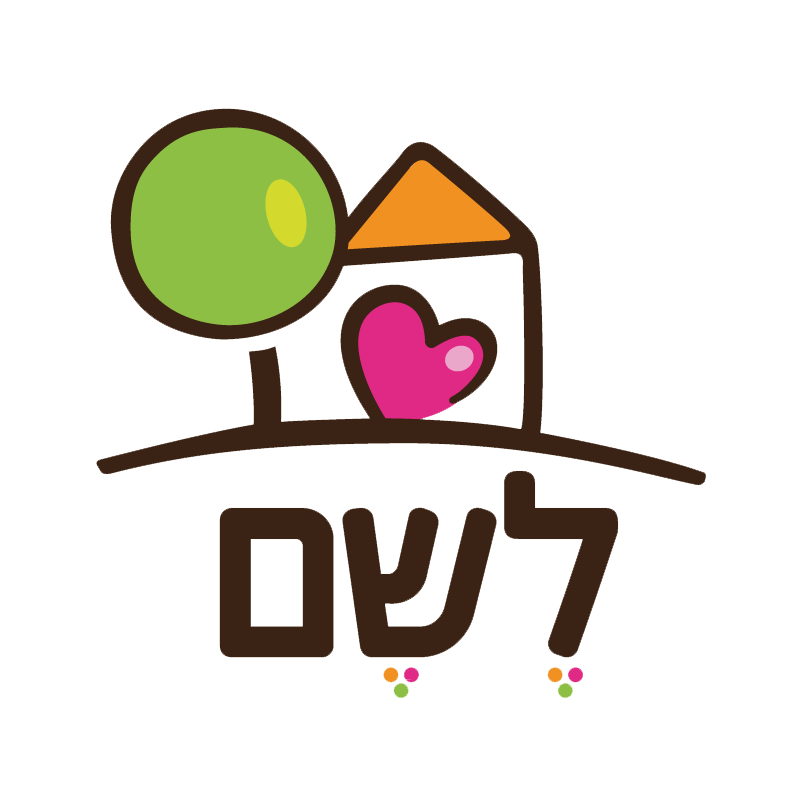 Currently about 280 families reside in Leshem and in the coming year about 100 additional families are anticipated to join the community. 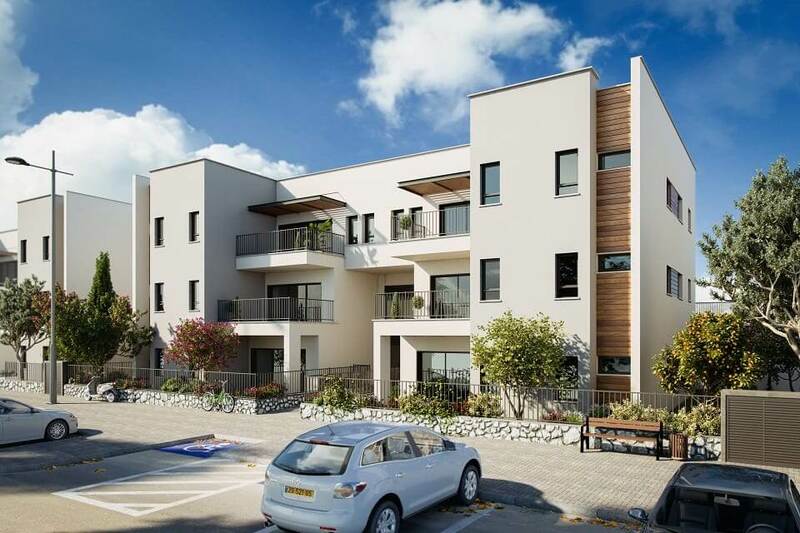 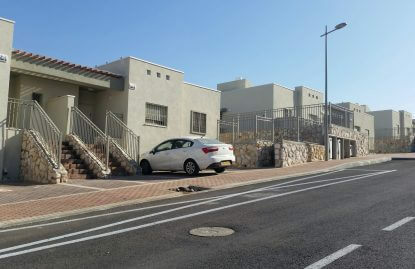 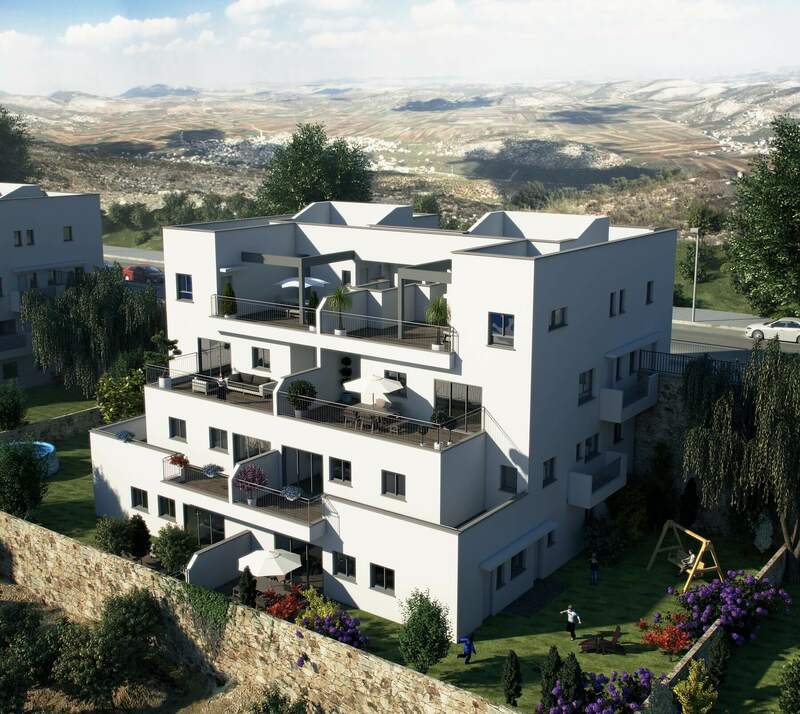 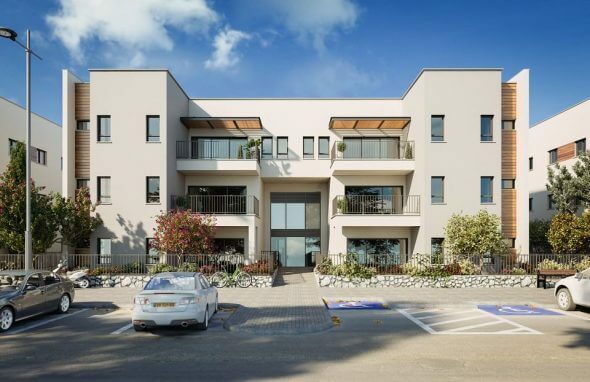 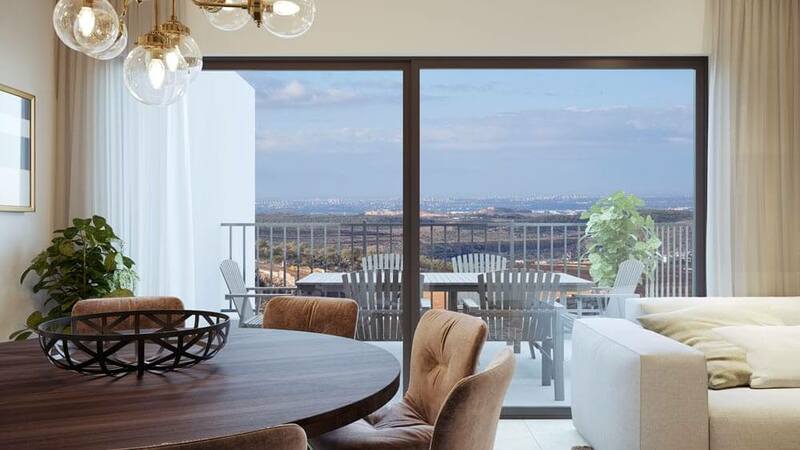 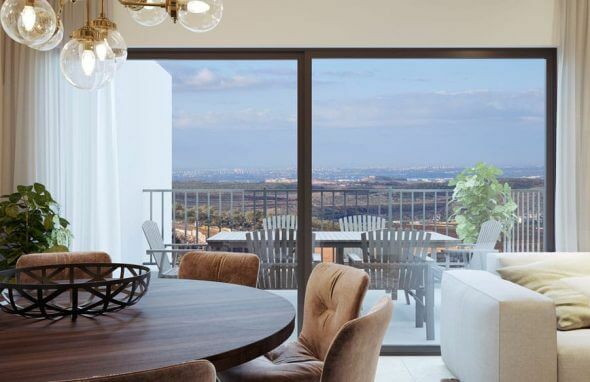 The “Leshem” Project offers a variety of additional residential possibilities such as Build Your Own Home, two family homes and split-level units. 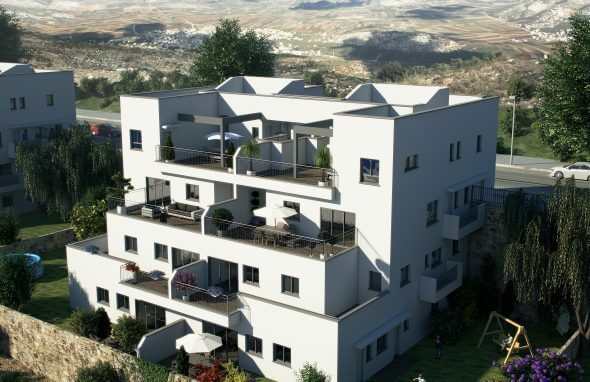 Contact us for further details and in order to download the plans.